It features lots of high-gloss carbon fiber. It seems like a waste to buy a Pagani Huayra and only drive the beautiful machine 488 miles (785 kilometers). 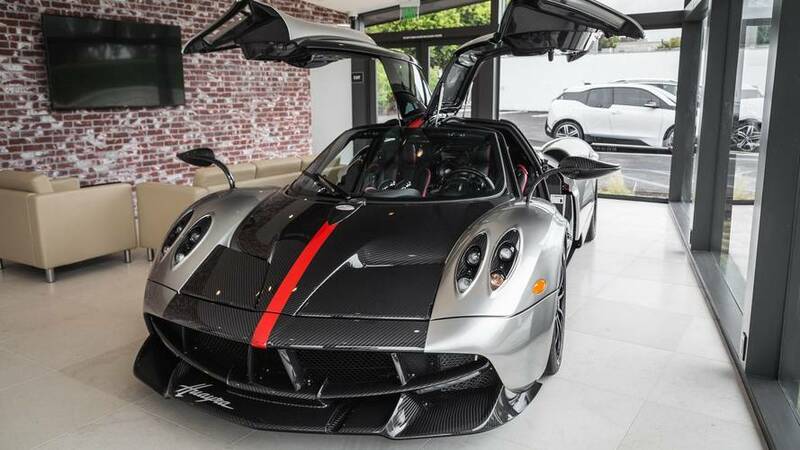 However, the previous owner’s lack of time behind the wheel could make this gorgeous 2016 Huayra Americano even more attractive to wealthy potential buyers. It’s currently available from a dealer in Newport Beach, California. The coupe features a two-tone exterior with a combination of silver paint and exposed, gloss-finished carbon fiber. A red stripe runs over the hood, roof, and tail. Black wheels accentuate the dark aesthetic. Inside, there’s a similar look. Occupants sit in black-leather-upholstered chairs with red highlights. Crimson trim also outlines the center stack. Even more gloss-finished carbon fiber brings the exterior’s appearance into the cabin, too. Beyond the unique design scheme for the interior and exterior, the Huayra Americano retains the model’s standard powertrain. A Mercedes-AMG-sourced 6.0-liter biturbo V12 with 720 hp (527 kilowatts). Pagani Newport Beach doesn’t list a price for the Americano and only offers it to interested buyers. A figure in the seven figures wouldn’t surprise us. 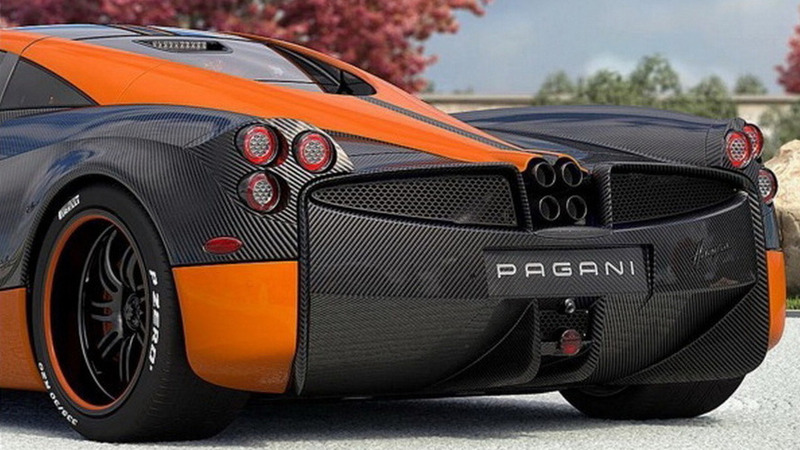 Pagani excels at working with its clients to create unique finishes for the firm’s hypercars. Where this Americano is somewhat understated, there are also wilder versions like the one mixing red-tinged carbon fiber and 24-karat gold or the purple and teal Dinastia. The company recently expanded the range by launching the Huayra Roadster. The droptop features a slippery shape and stylish nacelles behind the seats. Plus, it weighs 176 pounds (80 kilograms) less than the coupe and features a 752 hp (561 kW) version of the biturbo V12. The result is a fantastic combination of beauty and power.